Hi! 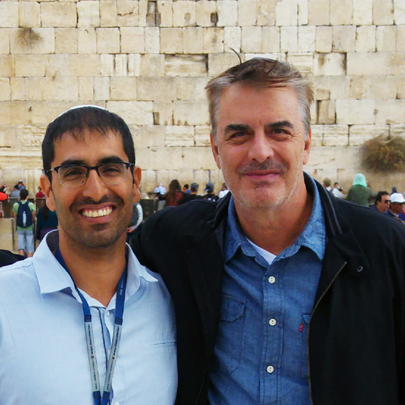 My name is Itamar and I'm a VIP tour guide here in Israel. I offer amazing private tours all over the country including transportation services. 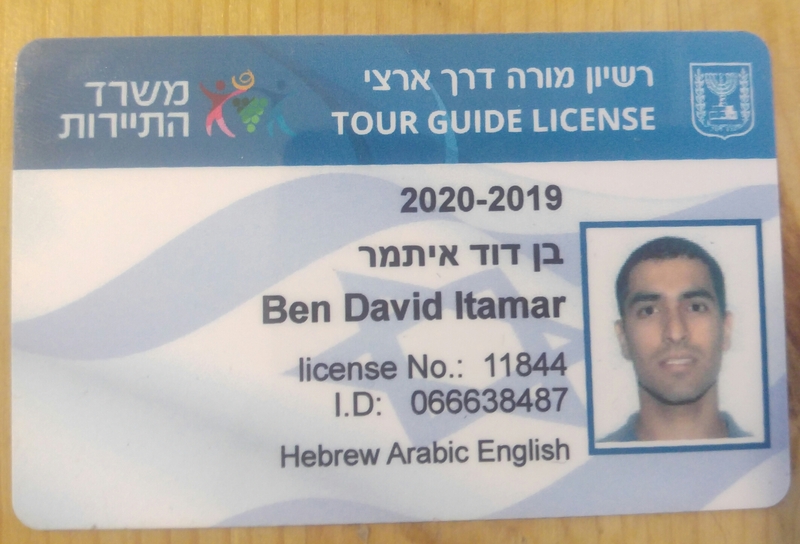 If you wish to explore the rich history of Jerusalem, float at the Dead Sea, enjoy the markets of Tel Aviv, walk on water at the Sea of Galilee, learn about the conflict between Israel and the Arabs at the Golan Hights or wonder at the Negev desert- I'm the guide you are looking for! With more than 10 years of experience guiding thousands of happy travellers all over the country I will be more than happy to share my knowledge and enthusiasm with you. 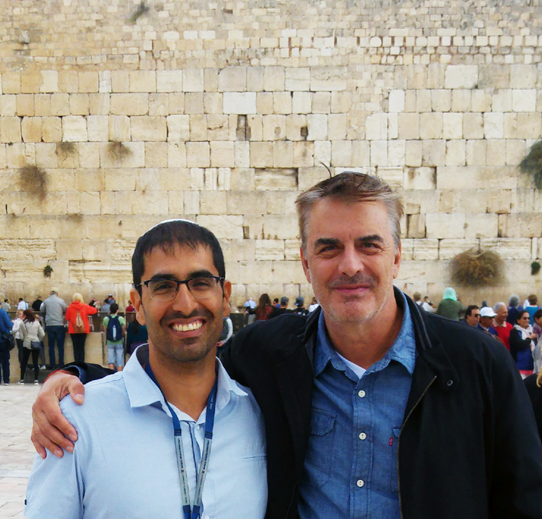 I'm native Jewish Israeli with rich and various background in the history of the region and the different religions and cultures here.